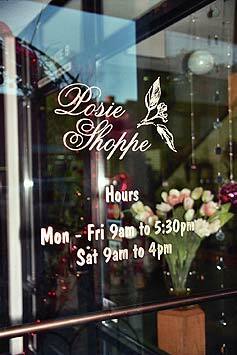 The Posie Shoppe has been proudly serving the Prineville area since 1968. We are family owned and operated by the mother-daughter team of Michelle Simpson and Judy Holliday. We are proud to deliver Prineville's freshest flowers, arranged by our award-winning design staff. We offer a 100% satisfaction guarantee and promise to help you express your feelings by delivering your fresh, beautiful gift on time. Feel free to call us with your unusual requests. 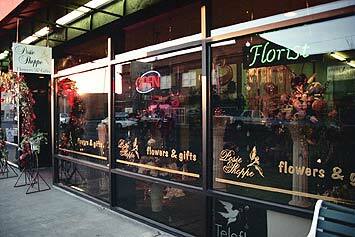 Let The Posie Shoppe be your first choice for flowers. We offer continuous delivery to the Prineville area. We deliver to Pioneer Memorial Hospital, Prineville Funeral Home and Whispering Pines Funeral Home. We deliver to students at Crook County Middle School and Crook County High School. We deliver to the Powell Butte area for a $12 delivery charge. Deliveries to Brasada Ranch is available for a $20 delivery charge.